With edge wears, spine crease, spine ripple, writing on the first page and cigarette smell. 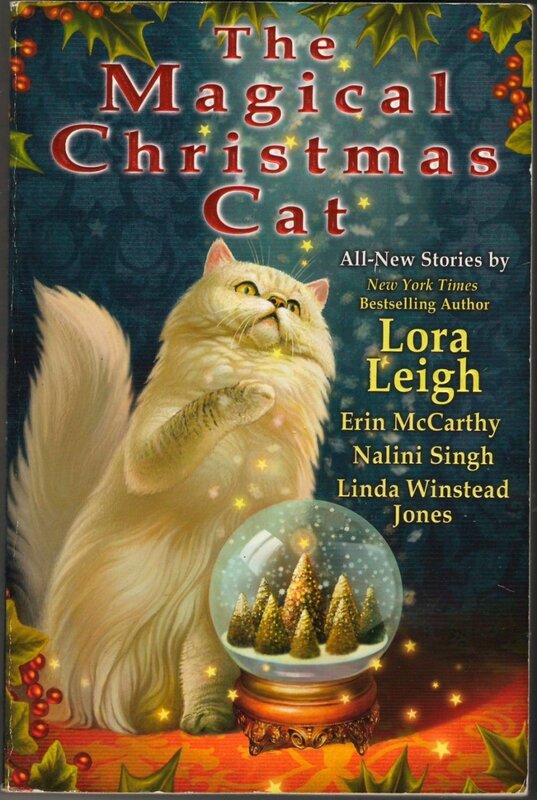 Four top-selling authors have a special gift for you this year: never-before-published holiday stories featuring passionate romance, paranormal adventure, and a distinctly alluring feline touch. With four new stories including one featuring Lora Leigh's genetically altered Feline Breeds. This is a collection packed with more surprises than Christmas morning, and more chills than the snowiest winter night.